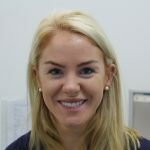 Dr Laura Loughnane joined Blackglen Dental in 2010. She is a native of Galway and graduated from Trinity College Dublin in 2008 with honors. Following graduation she completed a Vocational Training year in Dublin, gaining valuable experience in paediatric dentistry, through HSE run clinics. She is dedicated to improving at every opportunity. Laura regularly attends courses and conferences and she has obtained advanced training in endodontics, restorative and cosmetic dentistry. In 2009 she passed part I of the MFD Royal College of Surgeons exam and is an active member of the Irish Dental Association. Laura is dedicated to quality, affordable modern dentistry with a strong emphasis on preventative measures. She is particularly skilled in treating nervous patients and young children, enabling her to make them feel at ease for a stress free dental visit. Laura loves to travel and has dedicated some of her time working as a volunteer dentist in Brazil. 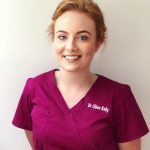 A University College Cork graduate, Claire joined Blackglen Dental in 2016. 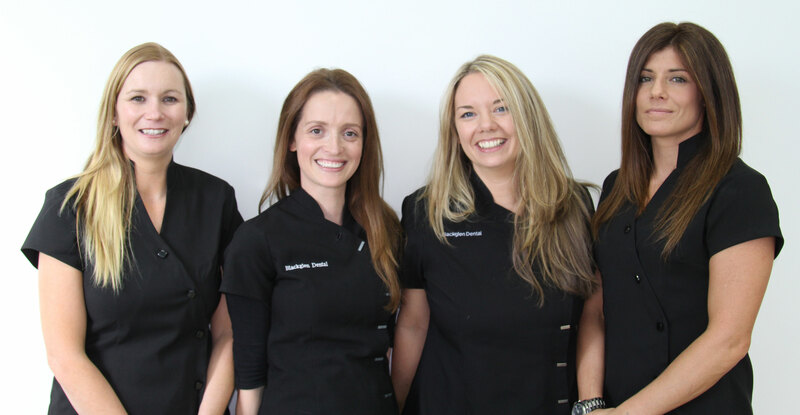 Claire has a passion for dentistry with a keen interest in restorative dentistry providing a wide range of treatments here at Blackglen Dental. 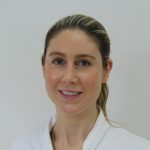 Claire focuses on providing a high standard of clinical care to her patients in a comfortable and caring manner . Claire is committed to continuous professional development and regularly attends lectures and courses. Dr. Kelly graduated with an honours degree in dentistry from Trinity College, Dublin. 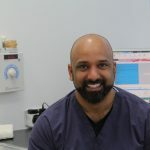 She has a particular interest in Cosmetic dentistry and Smile Design and is currently undertaking a year long post graduate certificate in London in Cosmetic and Aesthetic Restorative Dentistry. Dr. Kelly has trained with the Visage Academy in London and is qualified in the administration of Botox and Facial Fillers. In 2016 Chloe completed a Diploma in Primary Care Dentistry and was awarded membership with the Royal College of Surgeons in Ireland. During her time Dr. Kelly also works as a clinical supervisor at Dublin Dental University and Hospital.